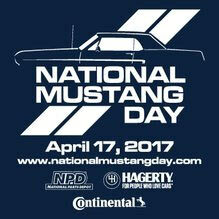 National Mustang day took place on April 17 with thousands of ponies taking to the road to celebrate the vehicle’s long history. 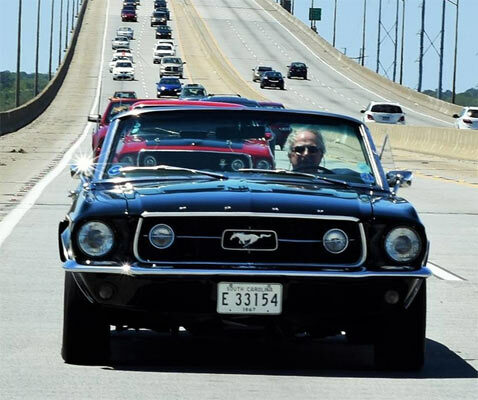 The event was first started in 2015, to have April 17 the day where all Mustang owners could take to the highways and celebrate together the ownership of these fine ponies. Over 15,000 signups were taken for the event this year, with numbers expected to grow massively each year. 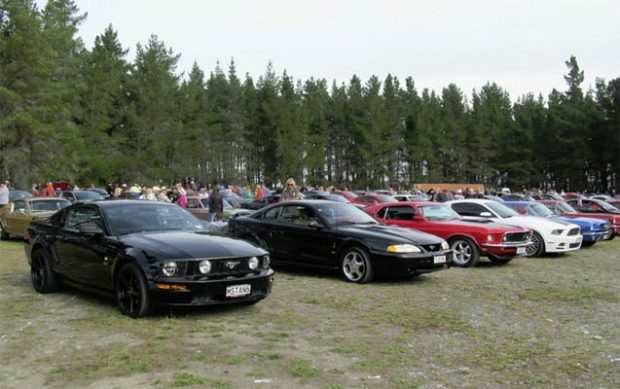 Ford Mustang clubs around the country grouped together to coordinate the event, with each holding their own celebrations and get togethers. If you want to find out more for future years. Check out their website here.